Get ready for Shakespeare’s Rose Theatre, Europe’s first ever pop-up Shakespearean theatre coming straight to York this Summer. 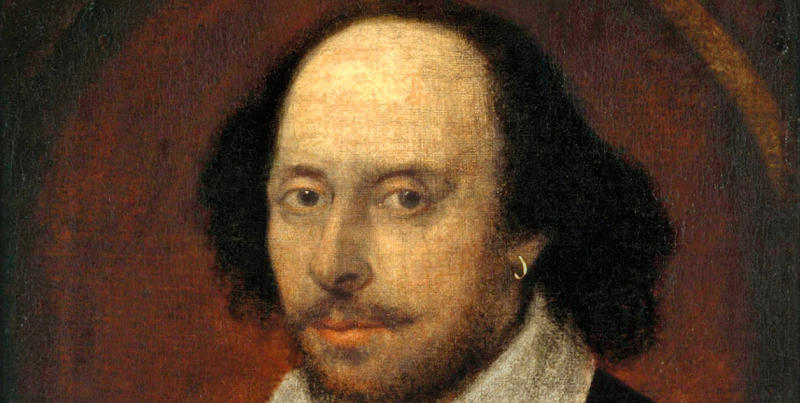 It was over 400 years ago that the first audiences at Shakespeare’s plays enjoyed performances of Romeo and Juliet, Othello and A Midsummer Night’s Dream. The venue allowed for a very exciting yet extremely intimate and thoroughly immersive experience as the audience was in very close contact with the performers. Now for the first time you will be able to relive those iconic performances at Shakespeare’s Rose Theatre. Shakespeare’s Rose Theatre is inspired by the famous London Rose Playhouse built in 1587. Constructed from state-of-the-art scaffolding technology, the13-sided design of a 16th century Shakespearean theatre will be brought to life for the whole family to enjoy. The pop-up venture will house an audience of 950, with 600 seated on three tiered balconies around an open-roofed courtyard and standing room for 350 ‘groundlings’. The structure will ‘pop-up’ within a Shakespearean village showcasing the best of Yorkshire’s food and drink, with free wagon performances and other forms of Elizabethan entertainment – brilliant fun.